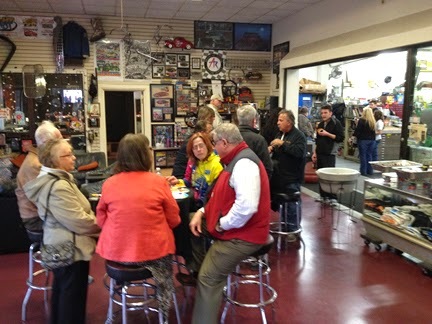 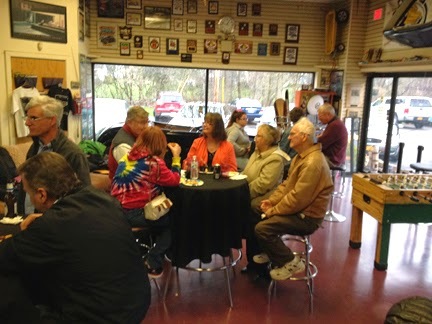 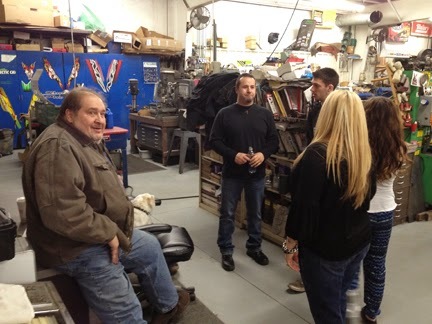 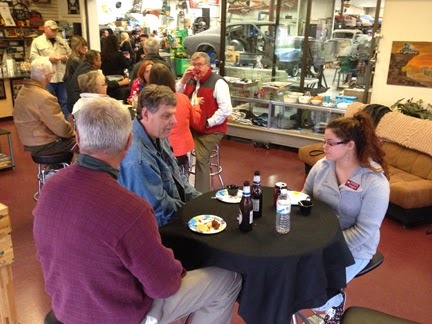 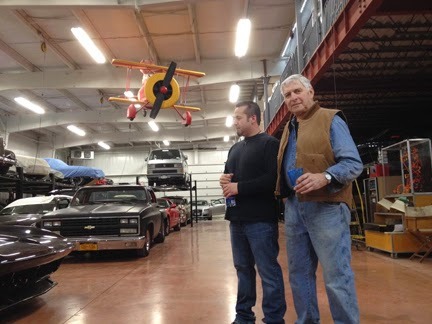 The Business After Hours at Nice Car Storage Hotel/Tucci Hotrods was a huge success! 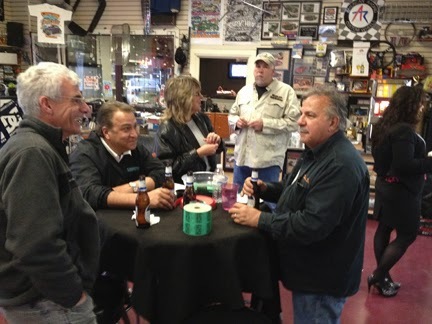 The Marcy Chamber of Commerce would like to thank the Tuccis for hosting such a fabulous event. 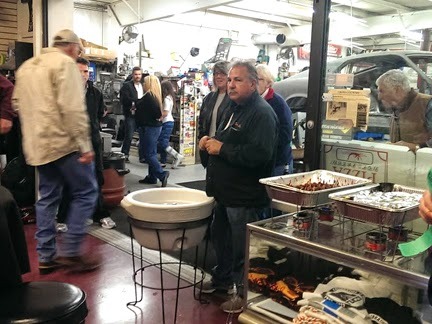 We appreciate everyone who donated a door prize and special thanks to Jan and Karen Barendse for donating back their 50/50 winnings.